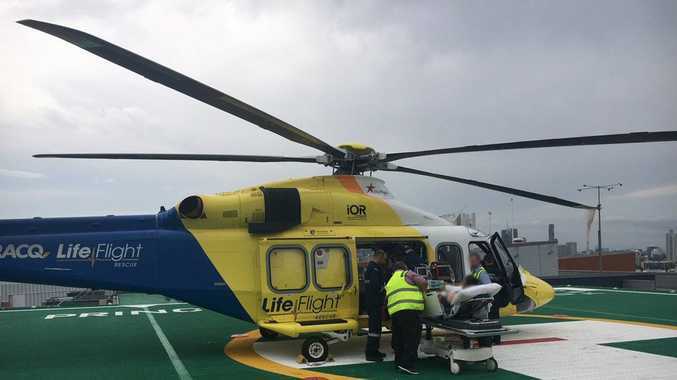 A MIDDLE-aged man has been airlifted to hospital after he fell from a ladder on his Inglewood property yesterday afternoon. 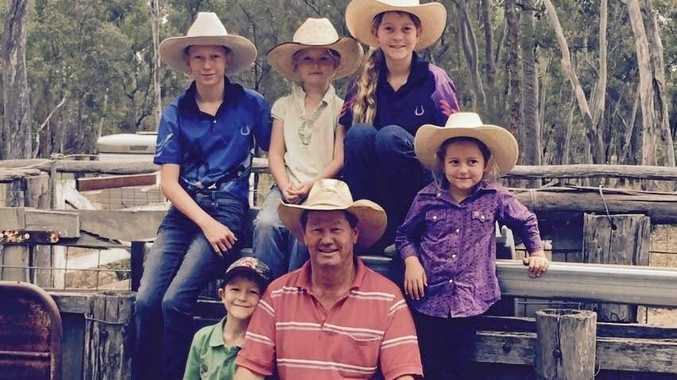 The man suffered upper limb injuries from the fall. The Brisbane-based RACQ LifeFlight helicopter arrived at the property and airlifted the man to Brisbane for treatment.